AUTISM AWARENESS NIGHT 2015 WAS A HUGE SUCCESS!! THANK YOU TO EVERYONE WHO DONATED THEIR TIME AND RESOURCES!! Here are some of of the 2014 jersey & raffle prize winners! Here is a shot of the back of the jerseys with the photo mosaics!! Vizio 42" LED 3D TV winner! 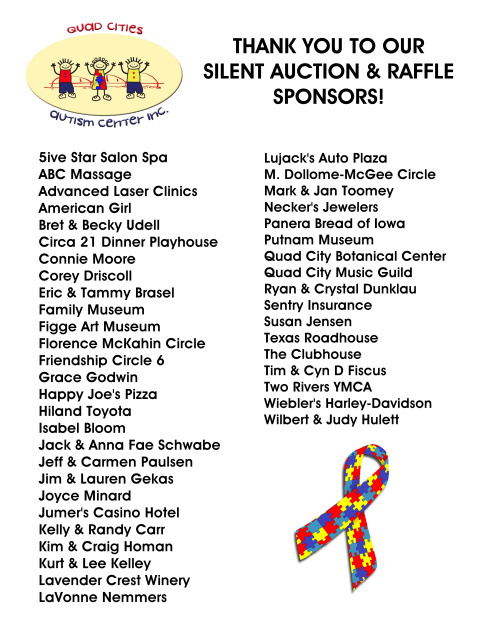 THANK YOU TO ALL OF OUR 2013 AUTISM AWARENESS NIGHT SILENT AUCTION & RAFFLE PRIZE SPONSORS!! Van Hoe Funeral Home Village Inn Elmore Ave. THANK YOU TO ALL OF OUR 2013 PHOTO JERSEY SPONSORS! Jeff Paulsen Jeff Paulsen, Jr.
Autism Awareness Night 2012 with the QC River Bandits was a great success!! 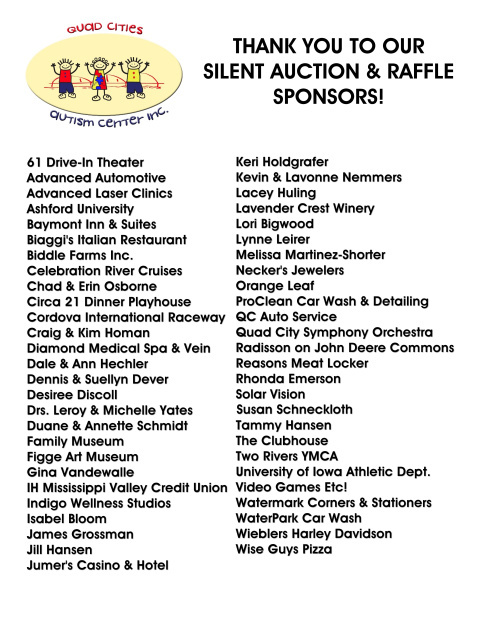 We raised approximately $9400.00 with the help of the following sponsors! A HUGE THANK YOU TO THE ROYAL BALL RUN AND ALL OF THEIR SPONSORS FOR RAISING $7500 FOR OUR CENTER!!! THANK YOU TO EVERYONE WHO CAME OUT AND SUPPORTED OUR "MINUTE 2 WIN IT" NIGHT ON FRIDAY, FEB 17th! DUBSTAR & THE PUB HELPED US RAISE $2500 FOR OUR PROJECT PLAYGROUND!! 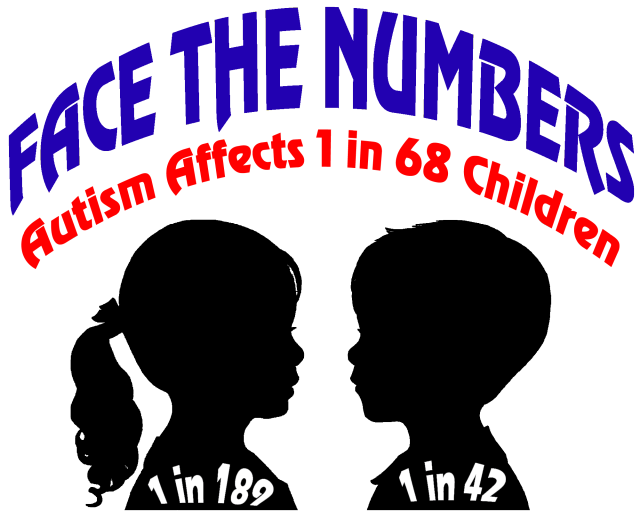 Last year DubStar helped the QCAC raise $2200.00!